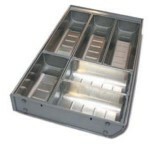 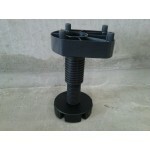 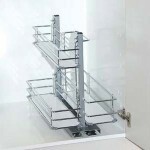 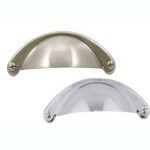 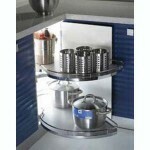 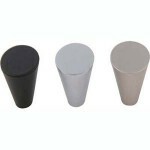 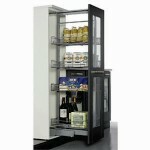 Material: Aluminium Finish available are: Crome plated, Stainless Steel. 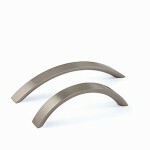 Aluminum Finish .. 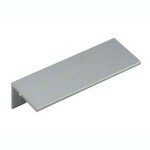 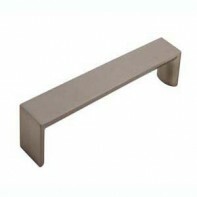 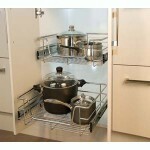 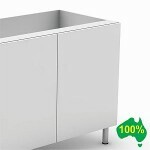 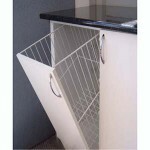 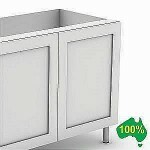 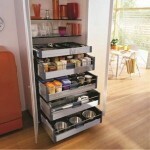 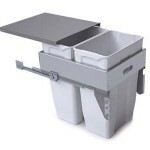 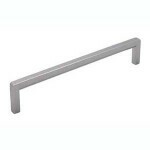 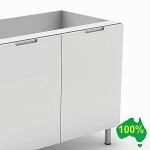 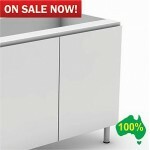 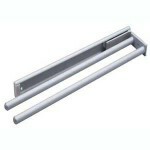 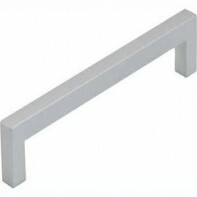 This long thin square handle makes a nice feature in any kitchen. 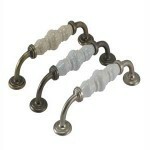 The stream line look goves it a modern finish. 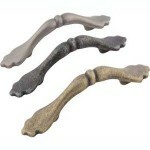 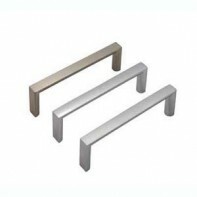 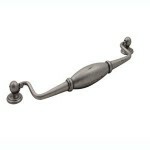 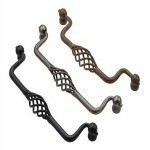 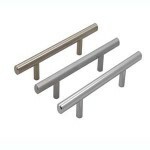 Material: Zinc alloy Colour: Brushed Nickel & Crome plated Overall lengths are 168mm,200mm & 328mm ..